Big Bytes for small organisations is an exciting new series of workshops for managers of volunteers from small to medium Volunteering Involved Organisations (VIOs) to identify where and how technology can support the recruitment, retention and support of their volunteers. 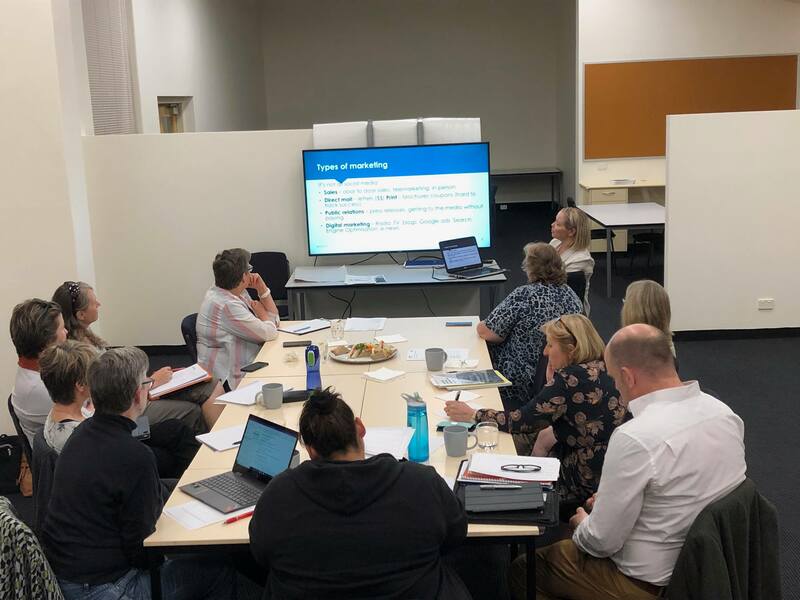 Using the new Wangaratta Digital Hub, The Centre are delivering these workshops with the aim of increasing local community group’s knowledge and confidence with using technology to support volunteering and transform their volunteer management. This project is conducted in partnership with North East Tracks and Local Learning and Employment Network (NETracks) and is being funded through the Victorian Volunteering Digital Literacy and Technology Readiness program.